A fourth season of Zodiak Kids adventure series Fort Boyard: Ultimate Challenge has been commissioned by UK kids diginet CiTV. 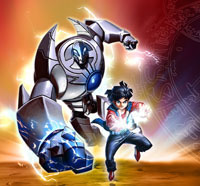 The series is jointly produced by Zodiak Media’s production companies The Foundation and Adventure Line Productions and will debut later this month on the channel. 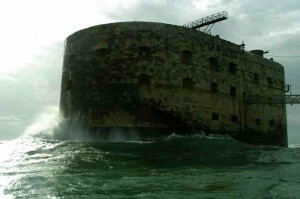 Fort Boyard: Ultimate Challenge allows contestants to face a number of physical and mental challenges in Napoleon’s marine fortress off the coast of La Rochelle. 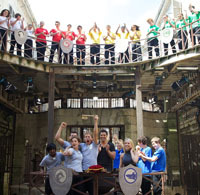 In the fourth season, a new generation of teens will take on the Fortress in an epic tournament to be crowned ‘Ultimate Conquerors of the Fort’.